Denali Creative is a full-service marketing agency that is led by a distinguished consultant, and is supported by a remarkably creative and results-oriented team. What sets us apart from other agencies is our experience. Our platform is built on our Paul Stubenbordt’s in-depth knowledge of ophthalmology across the board- medical, operational, and promotional. We are able to offer our clients over 20 years of combined experience and demonstrate successful marketing techniques to help maximize new patient growth, surgical volume, and employee training. We specialize in logo branding, logo design, consulting, staff training, digital marketing, SEO, media buying & planning, website design and development, videography and photography, and more! 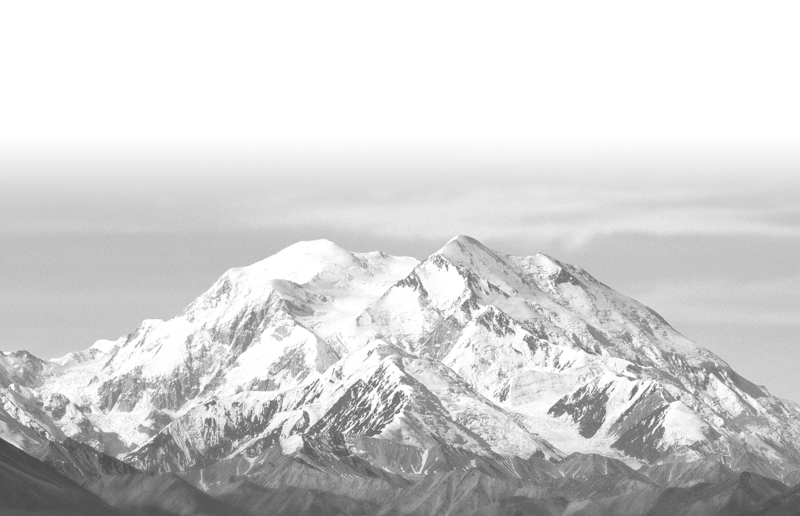 The goal at Denali Creative is to elevate our client’s business to the top of the mountain. We accomplish this by listening to the needs of our clients and developing marketing plans that cut through the noise to target patients and get them in the door. When we opened our doors 10 years ago, we were a small shop – with one employee – Paul Stubenbordt. Through hard work and word-of-mouth referrals, Stubenbordt Consulting grew and began to offer more marketing services to ophthalmology practices. As we begin to grow, we expanded into the dental field and changed our name to Stubenbordt Medical Marketing. Today, after a decade of providing consulting and marketing services to ophthalmology and dental practices, Stubenbordt Medical Marketing is now Denali Creative. With this new name, we are better positioned to grow not only within the ophthalmology and dental fields but beyond into new verticals. "There is a different challenge in every market. It's always a pleasure coming up with solutions for each of our clients. While they are all unique, we have the same goal for everyone - to ELEVATE your practice to the top!"